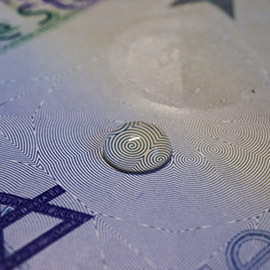 Combining art and technology is the central challenge in security printing, and requires very specific know how and a high level of technical knowledge. 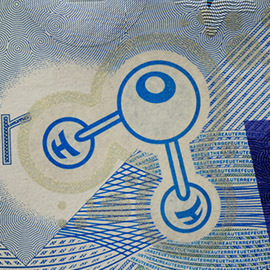 Oberthur Fiduciaire has been a major player in the printing industry since 1842 and we printed our first banknotes for the Banque de France in 1940. Our know how and expertise, coupled with integrity and trust, have long been recognized by Central Banks and Governments across the world. 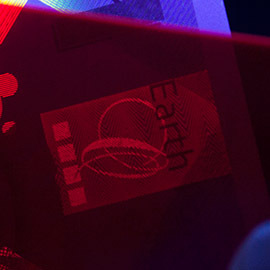 Oberthur Fiduciaire develops complete end-to-end products and offers a whole range of modern, secure services and solutions directed against counterfeiting. 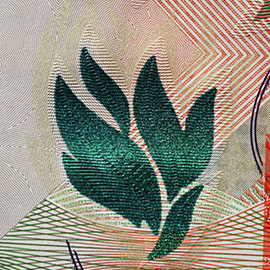 We provide complete in-house banknote design and layout, development and integration of advanced security features as well as origination services tailor made to our customers needs. Each and every customer benefits from the knowledge of our qualified workforce through every step of the process whether they are dealing with our sales team, designers or operators. 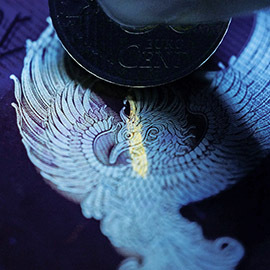 Every day, central banks and ministries renew their confidence in Oberthur Fiduciaire and rely on its skills to implement their projects, from analysis and consultancy to production and delivery. 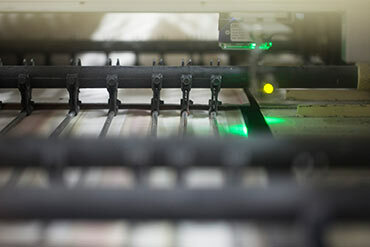 Our company goal is to support and anticipate our customers’ needs by providing them our unique advice, services, and products; this is the reason why Oberthur Fiduciaire is a world leader security printer. No sub-contracting: Our policy is to produce all our orders within our manufacturing footprint. We do not subcontract customers’ orders to our competitors. Security is our core business and our motto. At Oberthur Fiduciaire, we constantly push the limits of our products to strengthen their quality and traceability. Our R&D team works very closely with our sales teams to anticipate our customers’ needs. Our strategy is project oriented in order to offer our customers tailor made solutions and securities specifically developed for them. A fluorescent security feature which changes color when exposed to a weak or medium mechanical impulse. 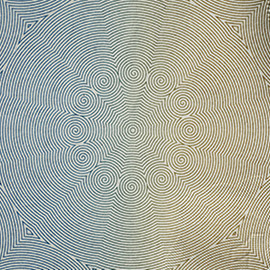 It is reversible. 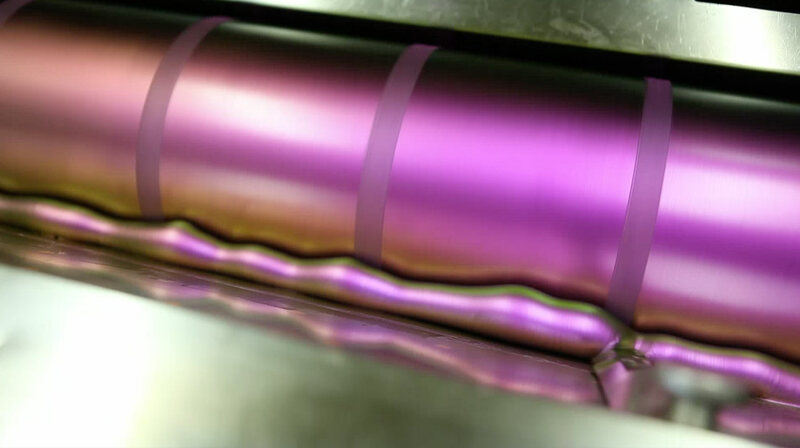 UV varnish reinforced with specific additive to give hydrophobic and oleophobic properties. 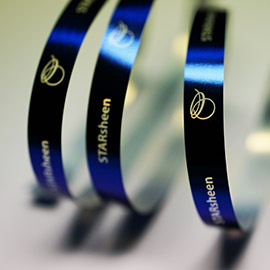 Security feature based on liquid crystal technology allowing brilliant and easily recognisable colorshifting effects. 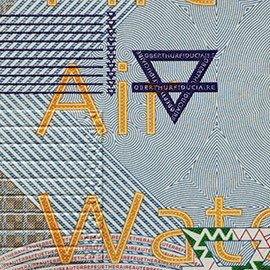 Printing banknotes requires the highest level of security. Oberthur Fiduciaire’s production sites are characterized by an extremely secure infrastructure, in accordance with the most stringent security regulations. 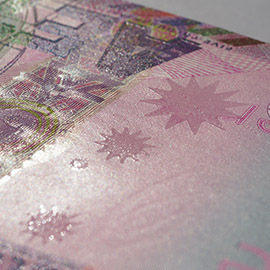 The company invests heavily in state-of-the-art equipment allowing us to better serve our customers with the latest printing technology as well as to increase our capacity of printed banknotes. 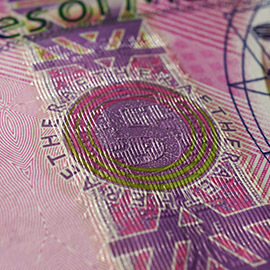 Oberthur Fiduciaire is now the only private security printer to operate two banknote manufacturing sites in Europe. Our dedicated and highly skilled workforce offer worldwide renown designs coupled with the most advanced technologies and security features. In addition, Oberthur Fiduciaire has been working for many years with accredited suppliers. Our supply chain therefore is based on a relationship of trust which enables us to complete intricate projects. 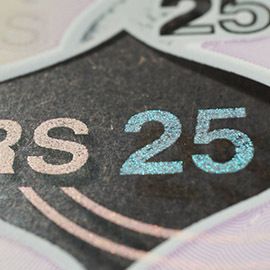 We also offer our customers the opportunity of printing on a polymer support. 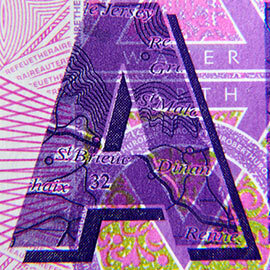 In 2003 Oberthur Fiduciaire obtained the certification PPP (Preferred Polymer Printer). 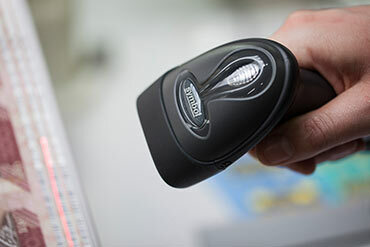 In our industry, security is a key issue and at Oberthur Fiduciaire, we always take very seriously the protection of our employees and our customers’ products. Over the last couple of years we have strongly strengthened our security system and process through three main pillars : re-organisation of our security subsidiary, investment in infrastructure and finally with the introduction and continuous upgrade of a complete production traceability system. Consequently, in the interest of continually improving our plant security, Oberthur Fiduciaire has recruited security specialists who’s objective is enhancing the physical security of the site to protect people and products. Our focus has also been to strengthen our global defense from external threats to the product by, for instance, the installation of an entrance gate with antiram ability, strengthening of the perimeter protection as well as to the building access. 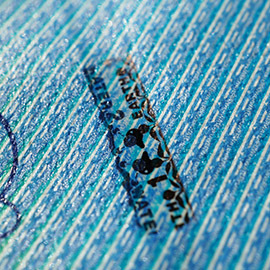 In addition, we have developed a printed products traceability system ensuring our customers enjoy an enhanced level of security which is becoming a reference point in the industry. 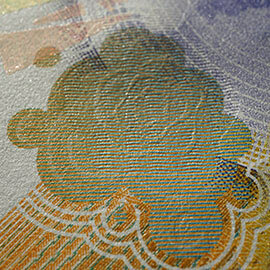 Central Banks require more and more product transparency from their banknote suppliers to satisfy their own Internal Control and Audit programmes; they request total transparency and traceability. 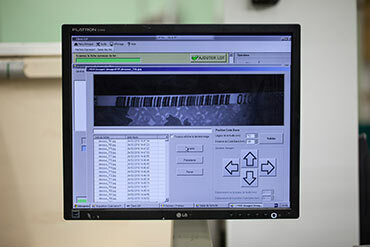 Consequently, Oberthur Fiduciaire developed an online counting and traceability system for sheets. It guarantees a secure monitoring of product volumes throughout the process, detects any missing sheets and initiates an investigation process and delivers post production stock reconciliation audits.